The gentle formulas contain the finest natural ingredients to cleanse, moisturize and protect skin. All products feature fresh, natural fragrances, soothing vitamin E and Aloe Vera. 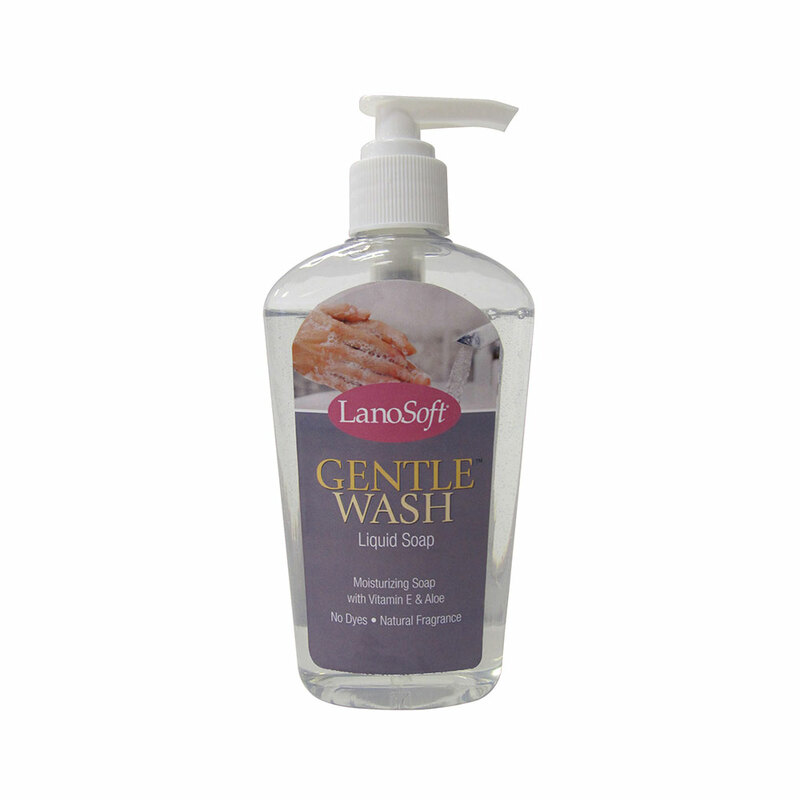 LanoSoft Hand and Body Products make you feel clean and fresh and helps replenish moisture for softer, smoother, healthier-looking skin.